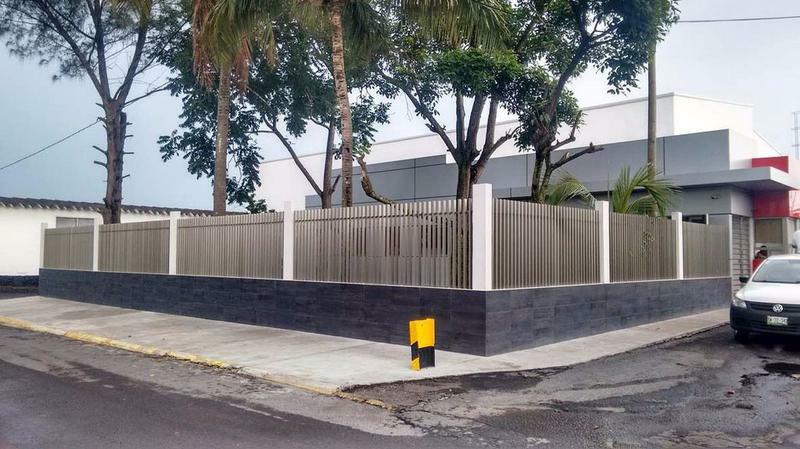 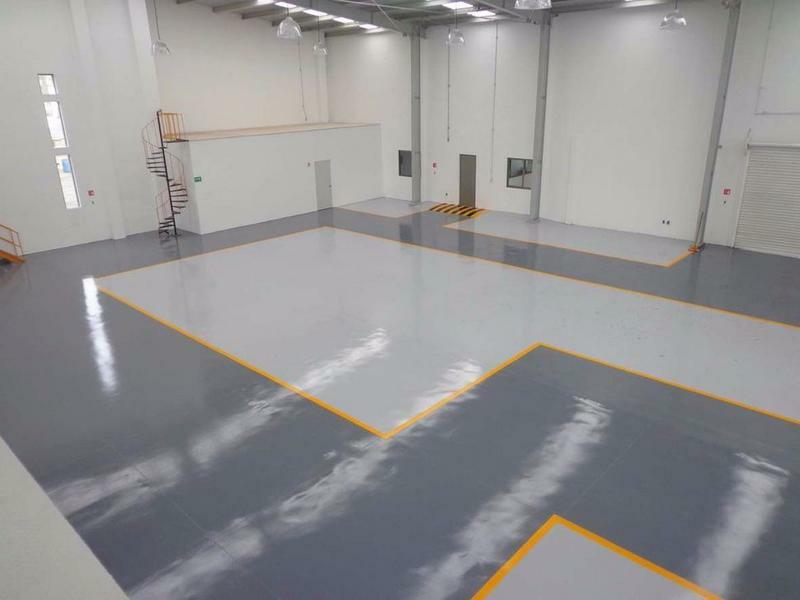 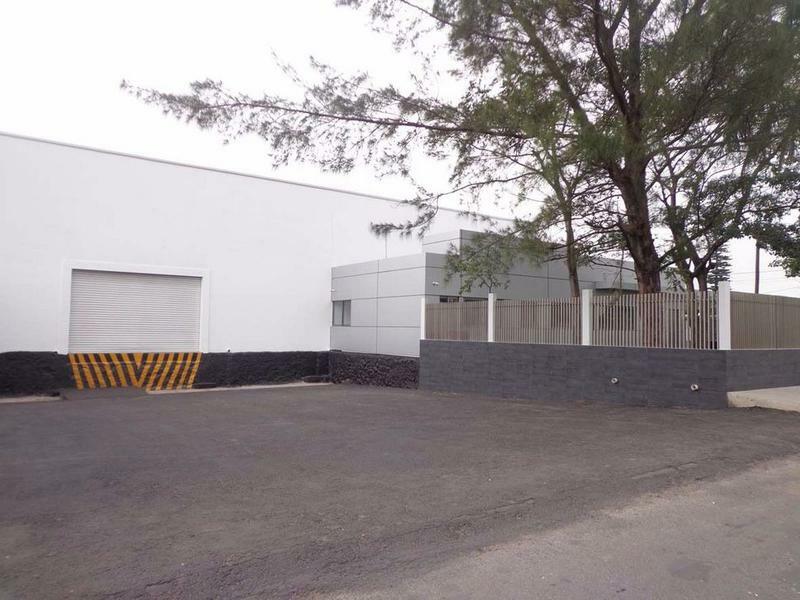 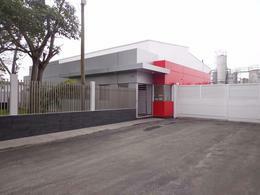 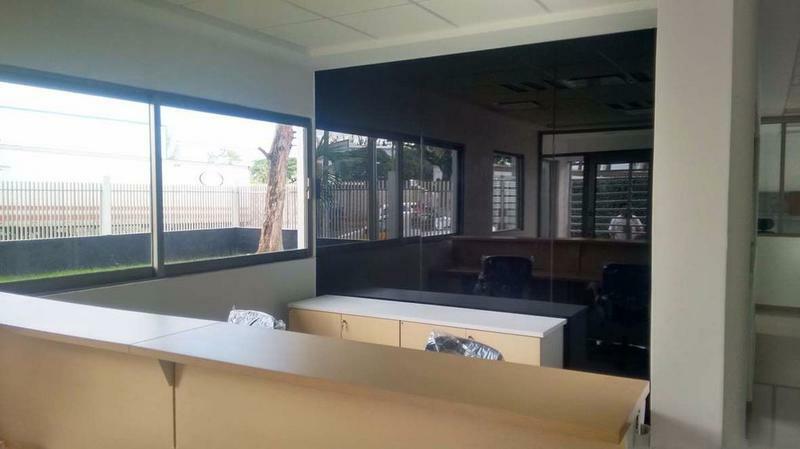 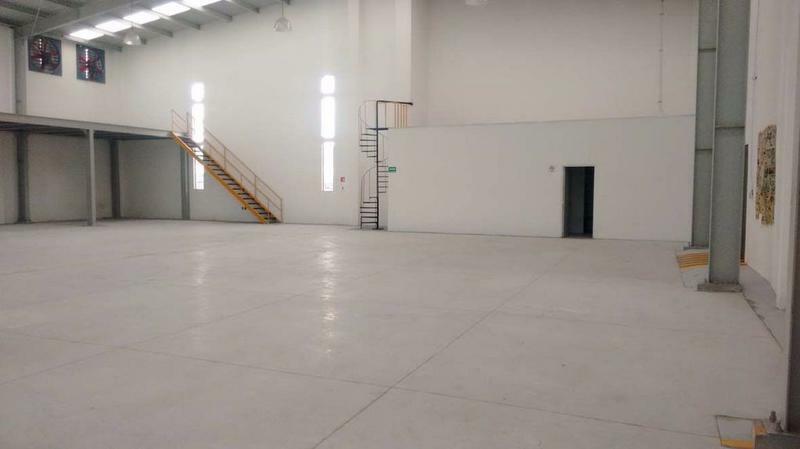 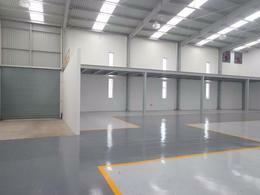 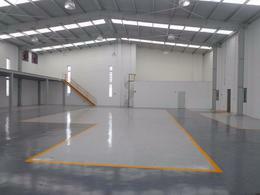 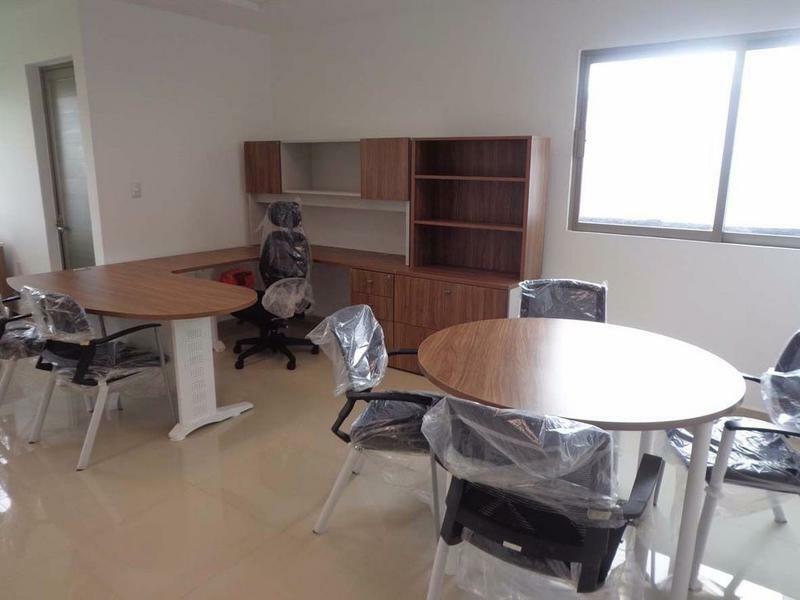 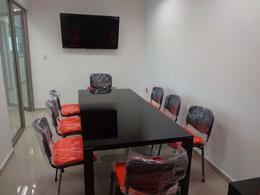 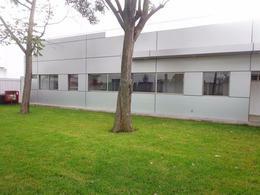 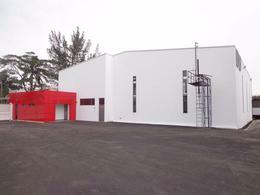 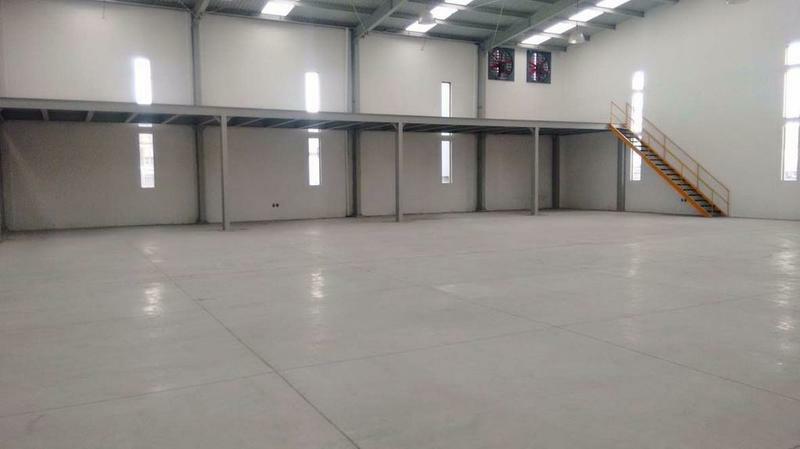 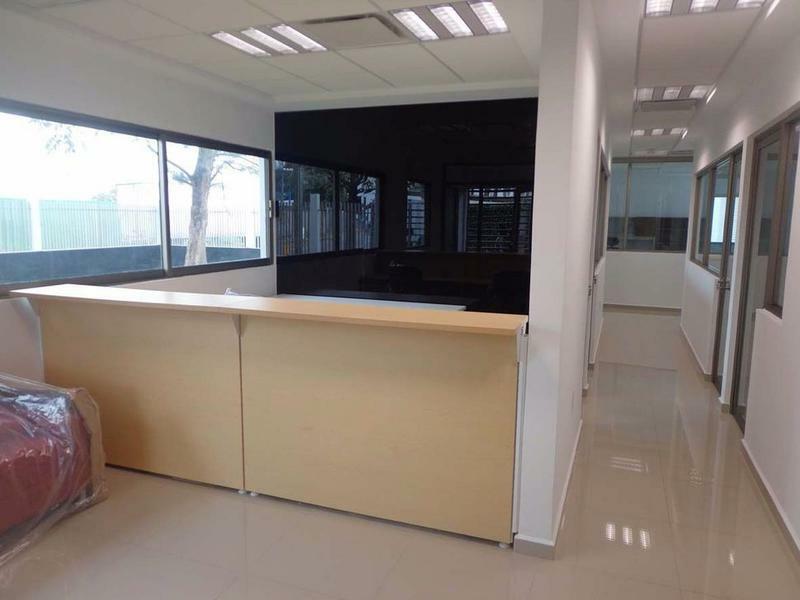 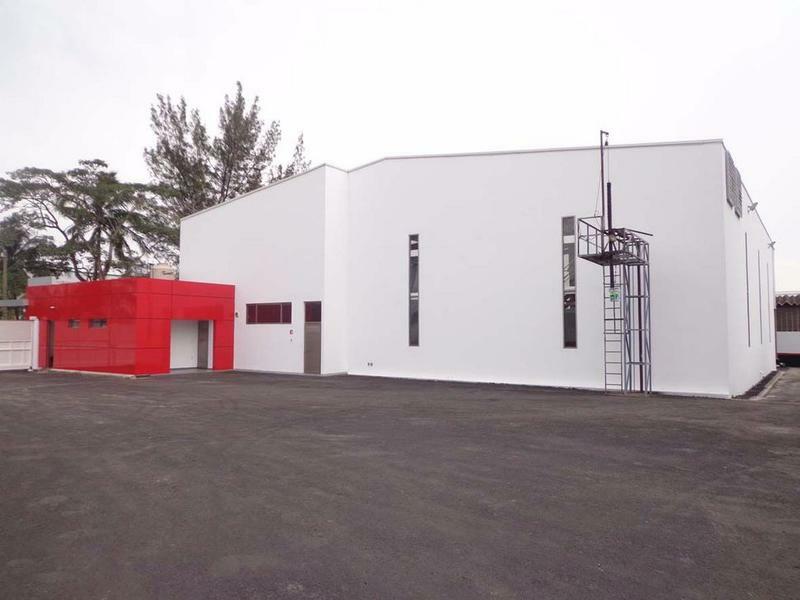 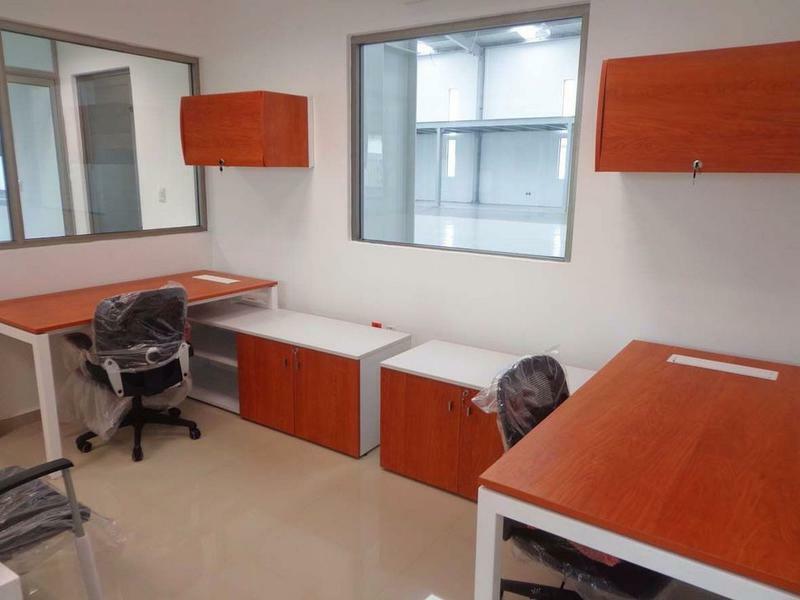 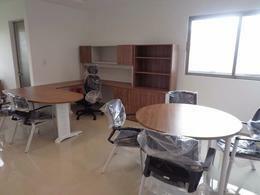 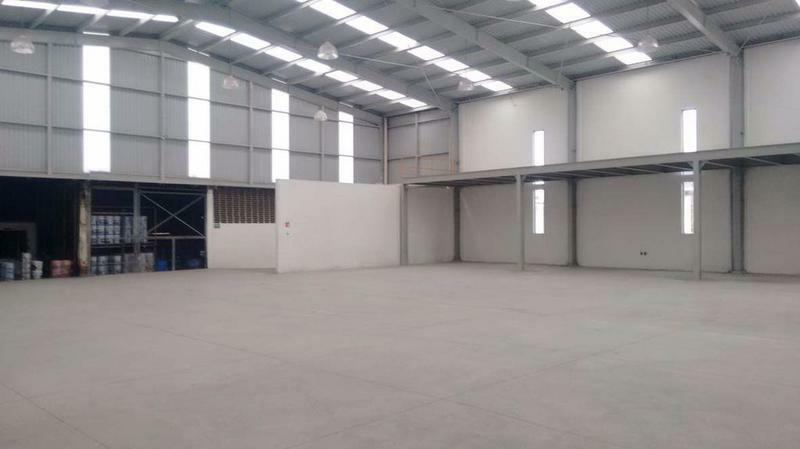 BODEGA CON OFICINAS EN RENTA (CLAVE LR-619), UBICADA EN LA CIUDAD INDUSTRIAL BRUNO PAGLIAI DE LA CIUDAD Y PUERTO DE VERACRUZ. 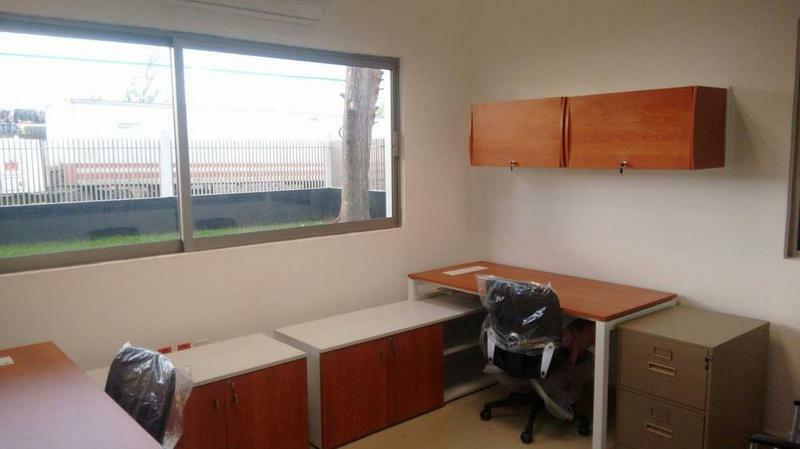 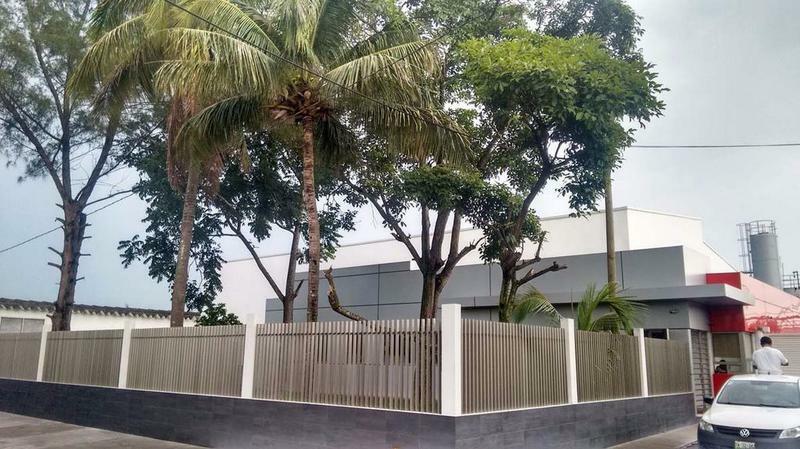 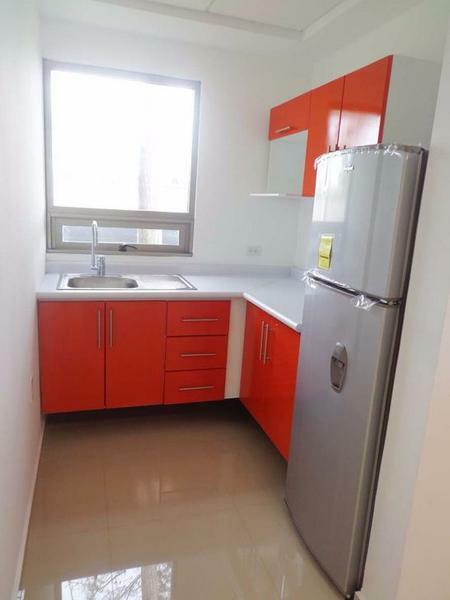 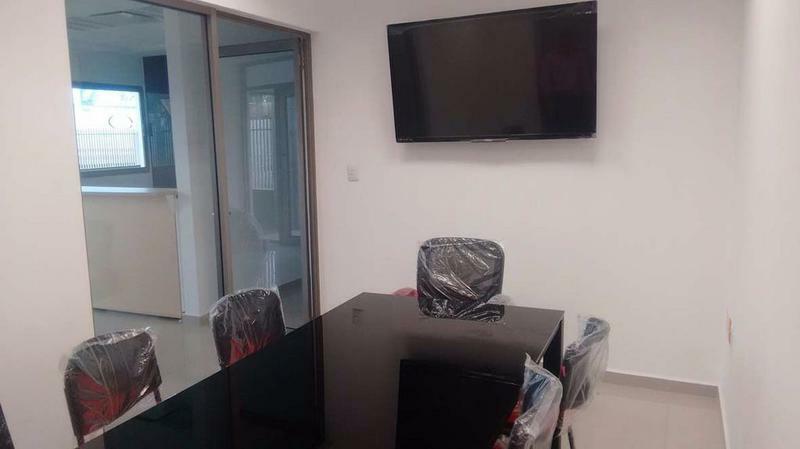 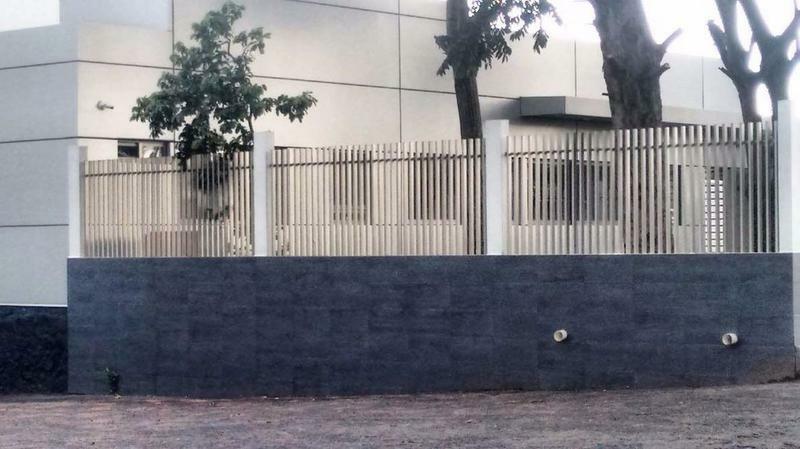 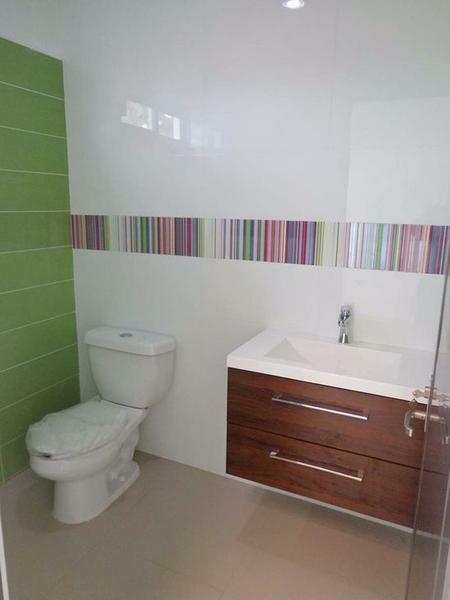 TIENE 860 MT2 DE CONSTRUCCIÓN, DE LOS CUALES DESTINA 730 M2 A LA BODEGA CON 7 MTS DE ALTURA Y 130 M2 A OFICINAS QUE TIENEN RECEPCIÓN, SALA DE JUNTAS CON BAÑO, CUARTO DE SISTEMAS, 2 PRIVADOS, COCINETA Y ÁREA GENERAL CON BAÑO. 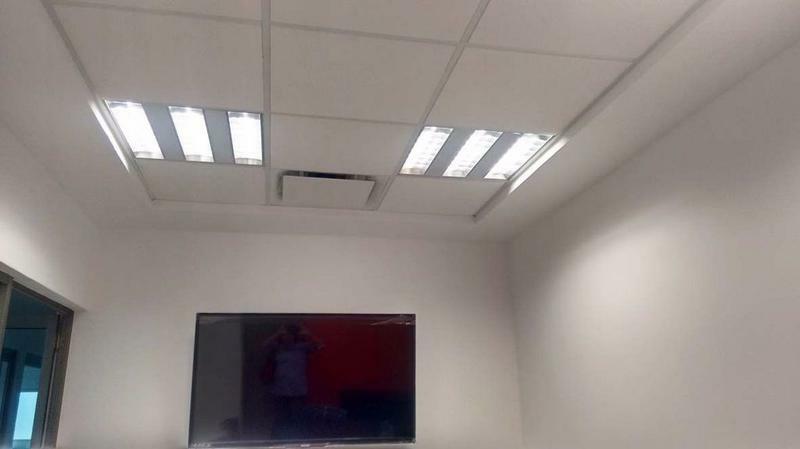 LA OFICINA ESTÁ AMUEBLADA Y CUENTA CON TELÉFONO E INTERNET, CLIMAS INVERTER, CIRCUITO CERRADO CON 8 CÁMARAS, SUBESTACIÓN. 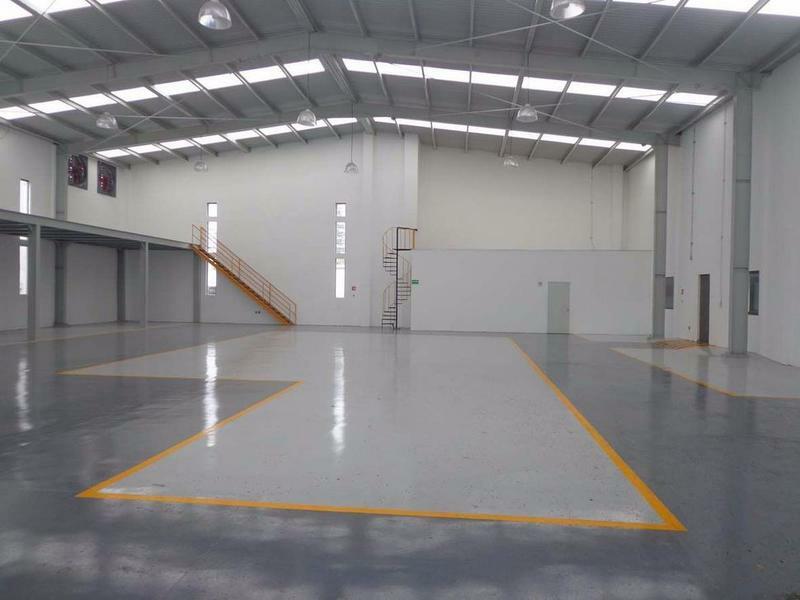 EL PRECIO DE LA RENTA ES MÁS IVA.